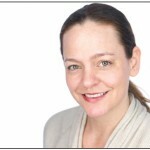 Tammy Day is a licensed acupuncturist and licensed massage therapist in NY. 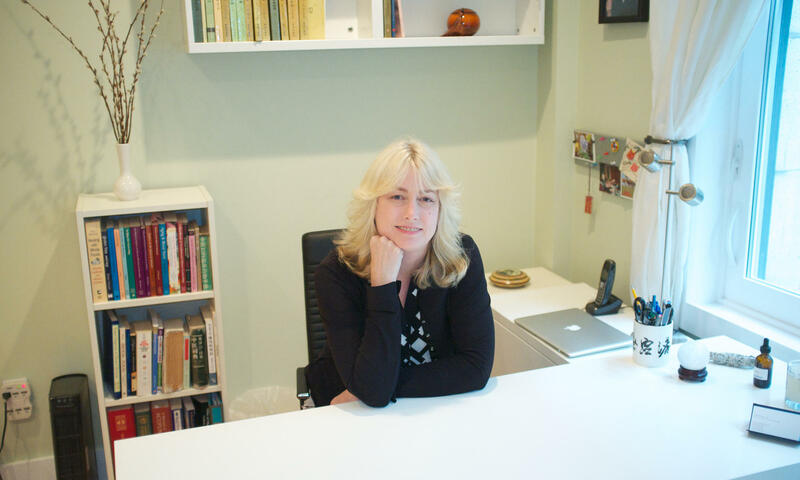 She is a graduate of the Swedish Institute Acupuncture Program, where she trained in TCM (Traditional Chinese Medicine), and in the traditions of Classical Chinese Medicine (CCM). She is a student of Jeffrey Yuen, an 88th generation Taoist priest of the Jade Purity School. Tammy has learned many modalities of healing to incorporate into her practice. Her training includes acupuncture, medical massage, shiatsu, foot reflexology (ARCB certified), and Watsu®.She has maintained a private practice in massage since 1998 and added acupuncture after receiving her Masters of Science in Acupuncture. 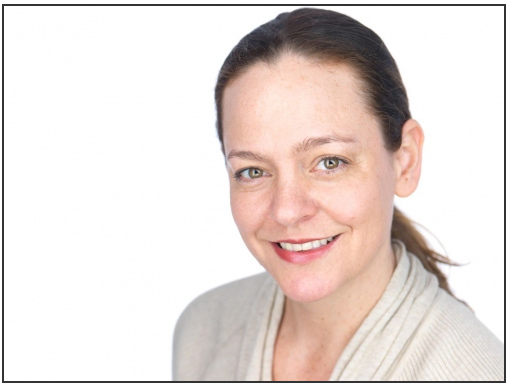 She has been a Swedish Institute faculty member since 2002 where she currently teaches massage students Introduction to Eastern Theory, Advanced Western Massage Techniques, and Assessment of Soft Tissue Dysfunction. Outside of the office and classroom, she enjoys practicing Watsu (‘water shiatsu’) – a form of bodywork given while floating patients in warm water.